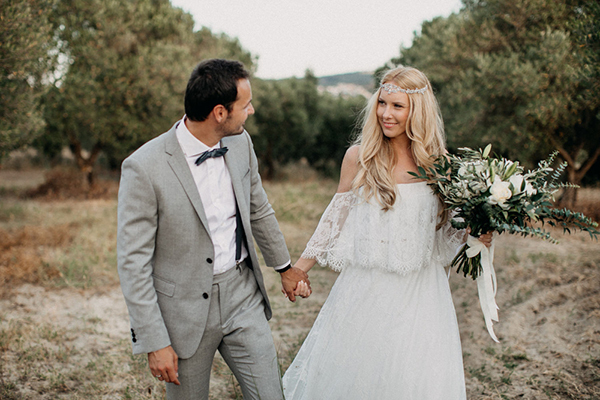 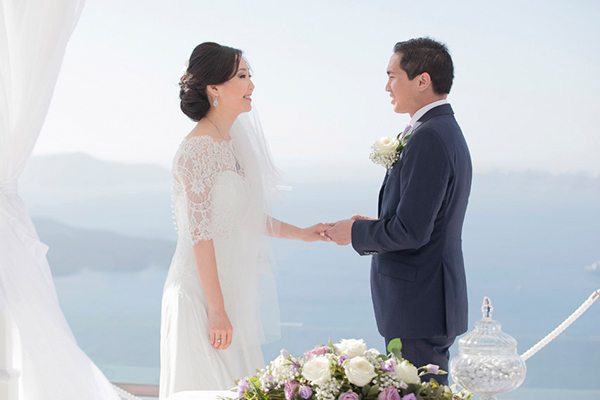 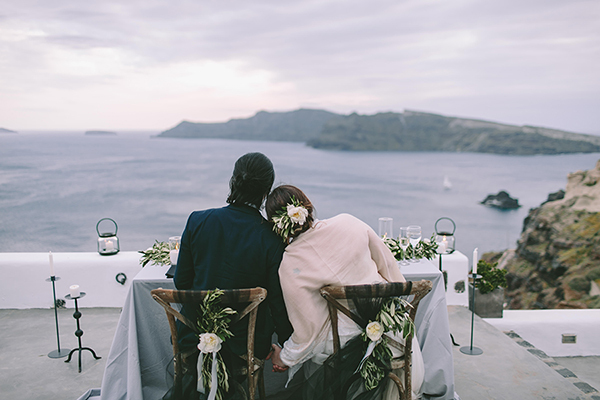 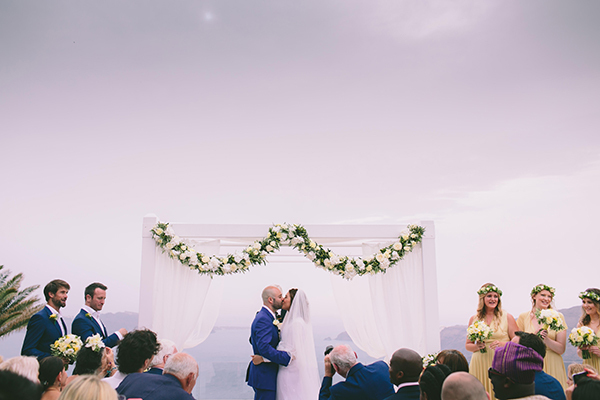 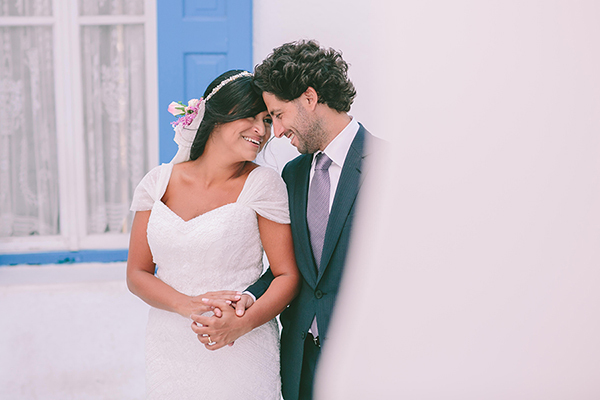 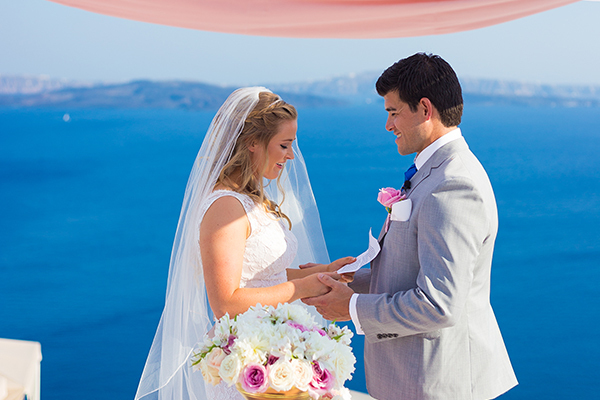 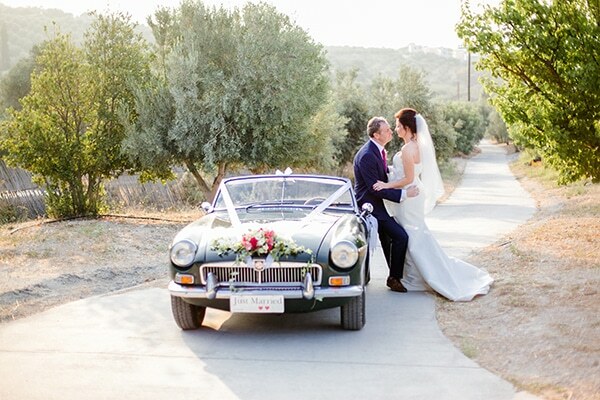 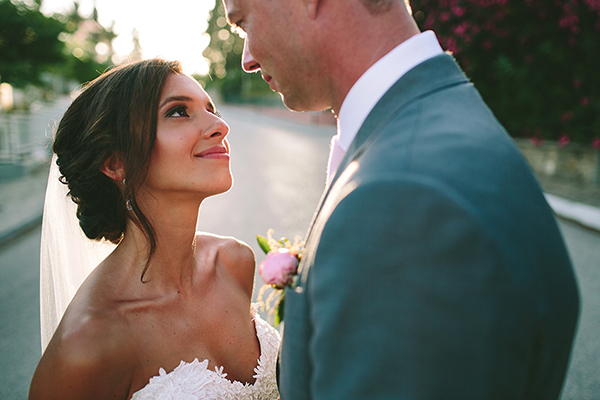 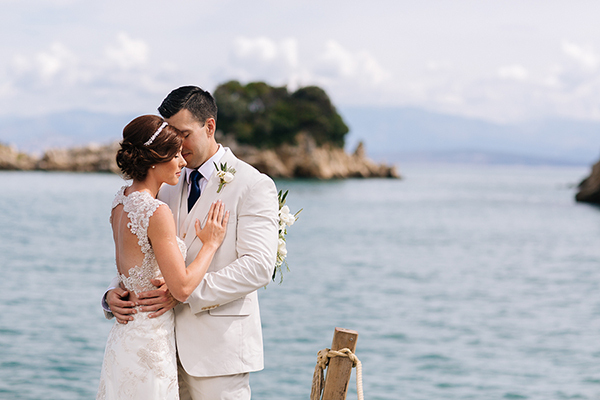 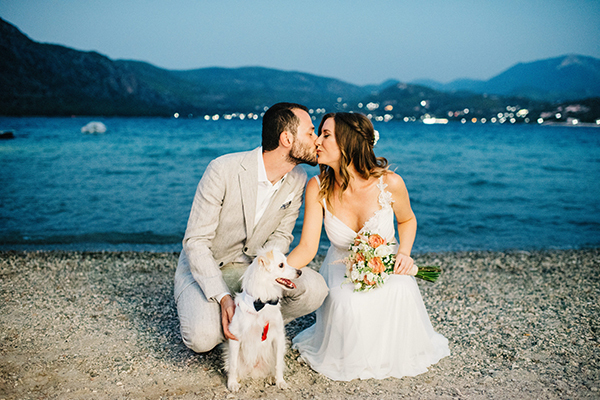 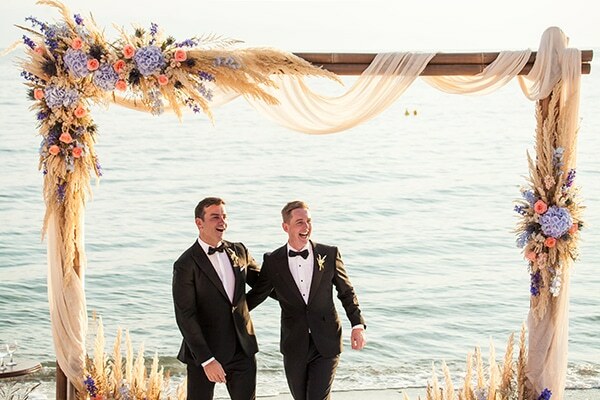 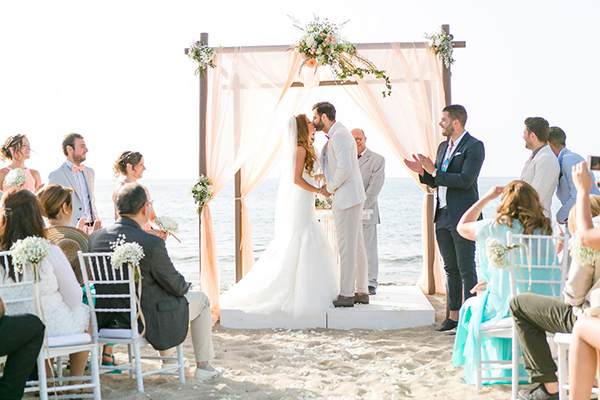 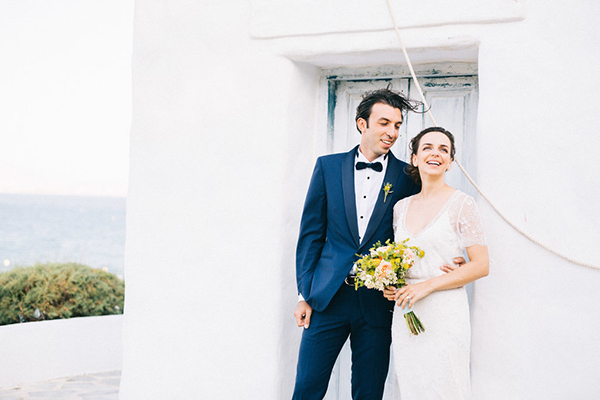 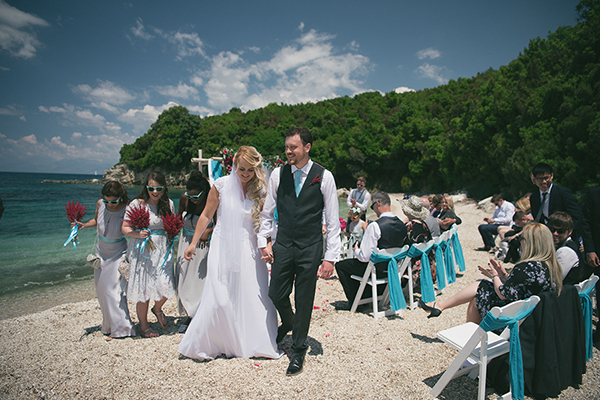 Weddings in Greece are definitely dreamy. 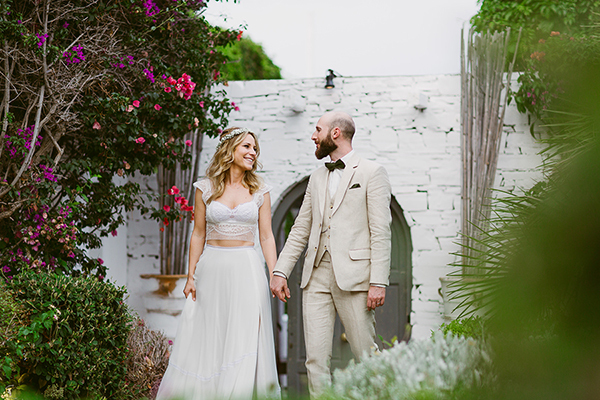 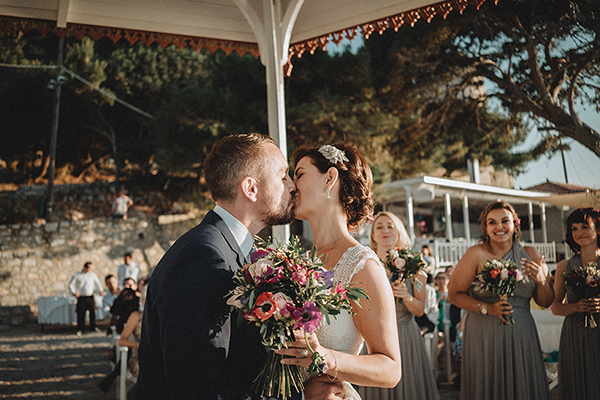 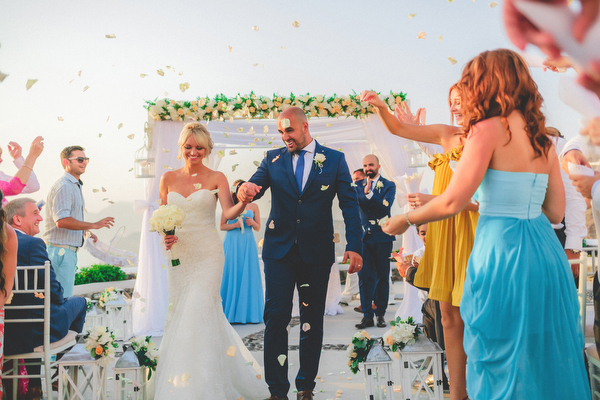 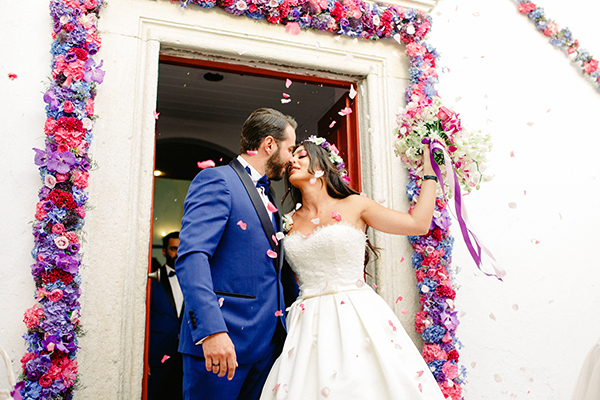 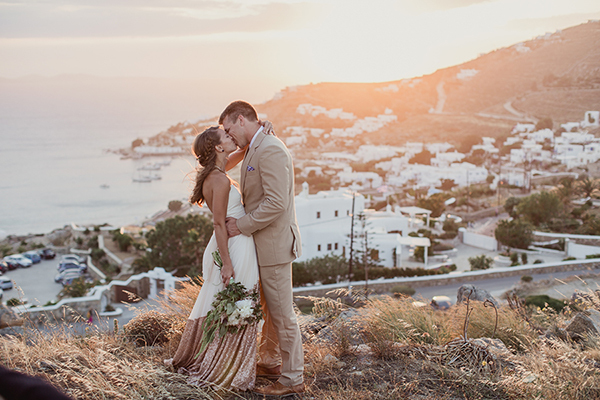 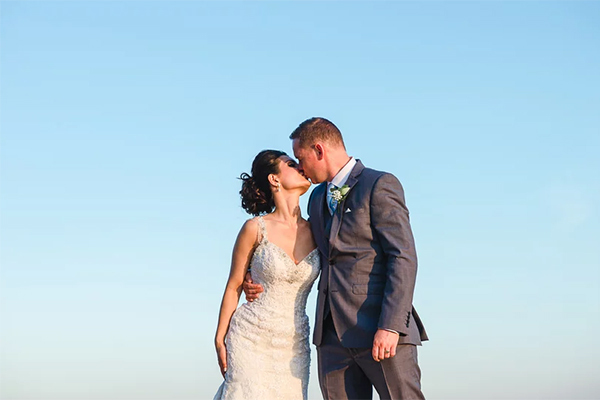 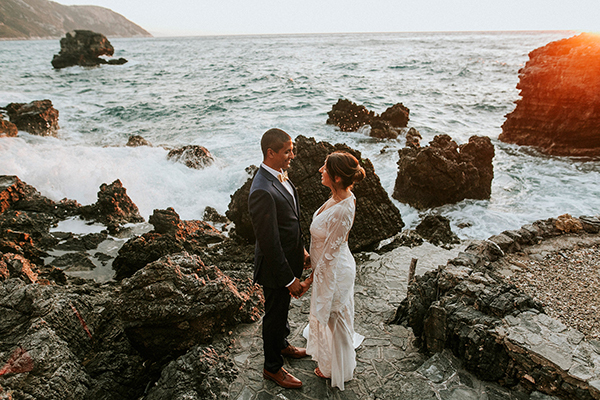 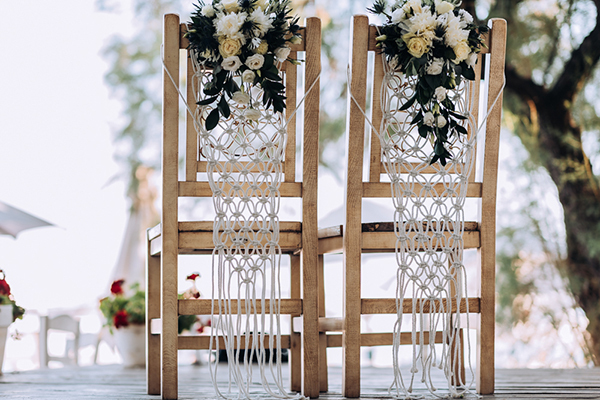 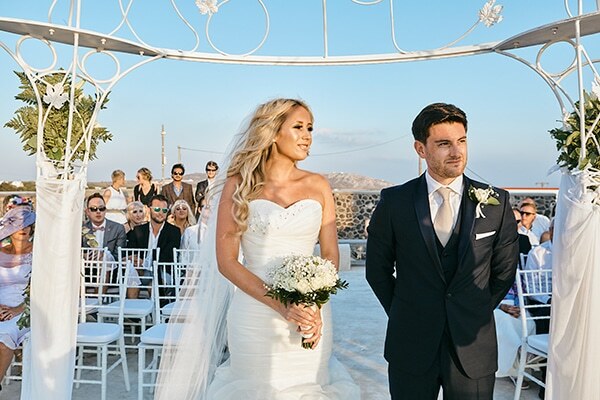 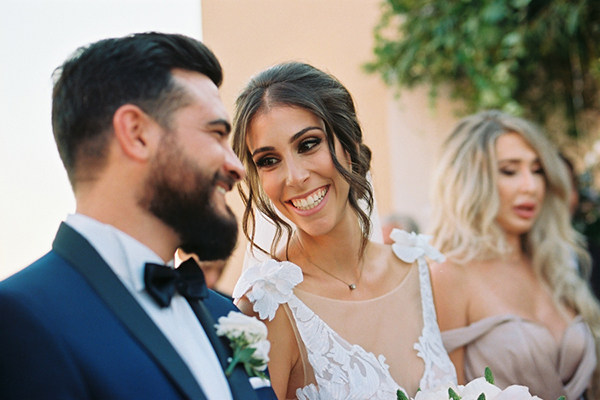 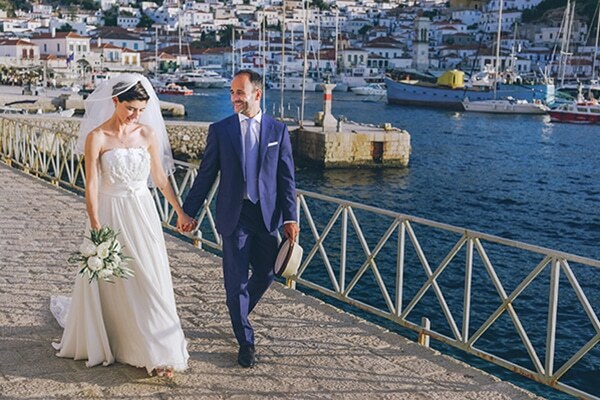 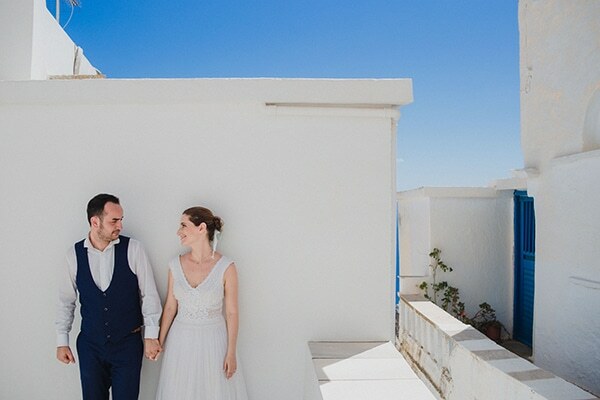 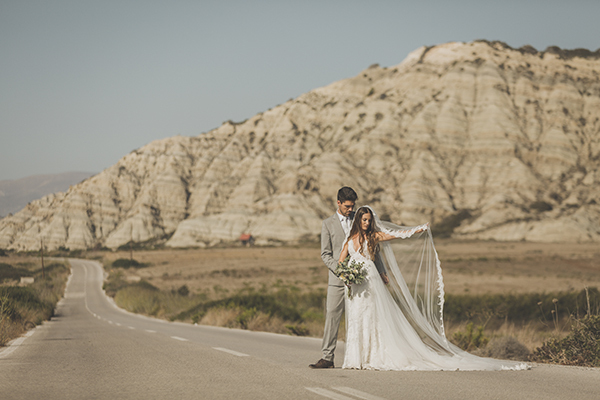 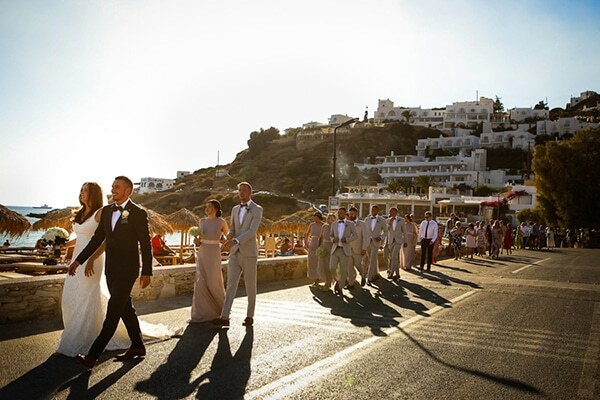 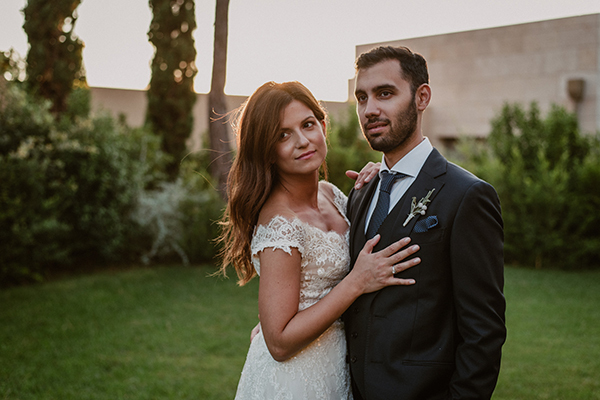 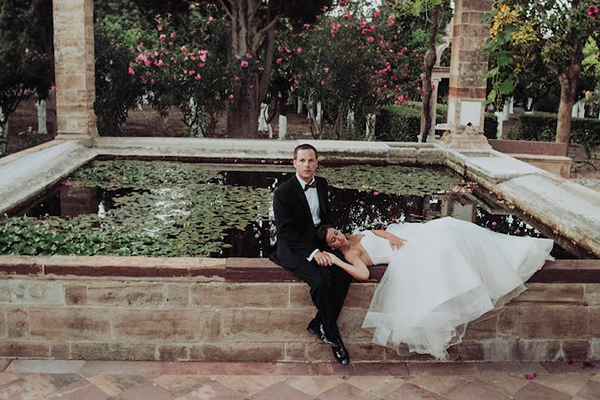 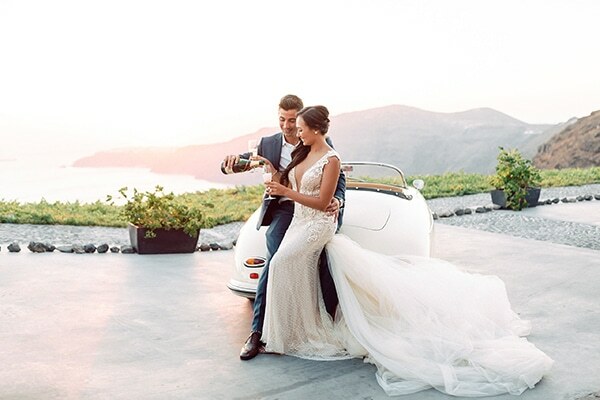 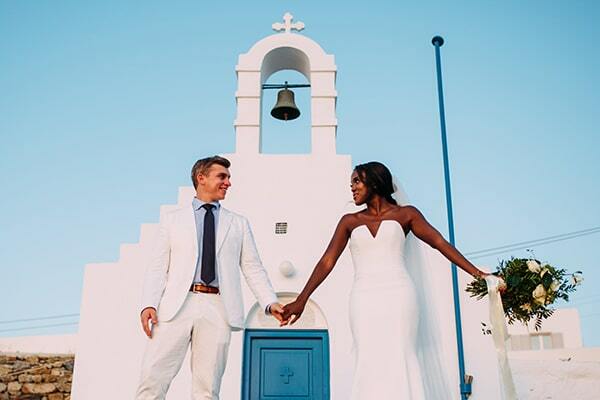 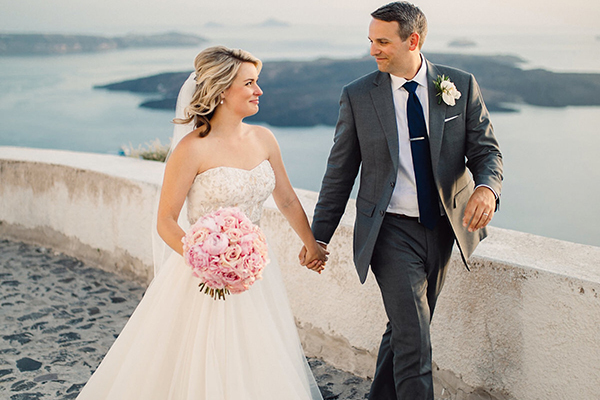 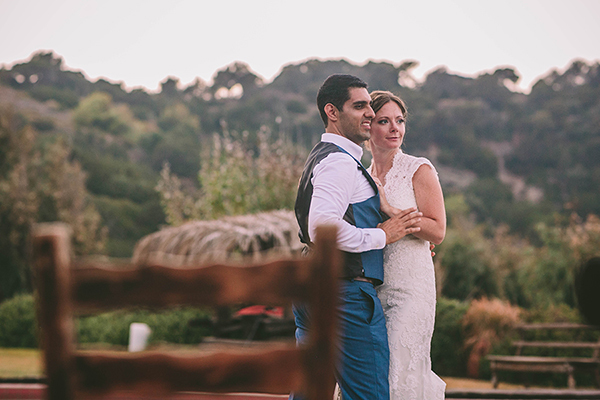 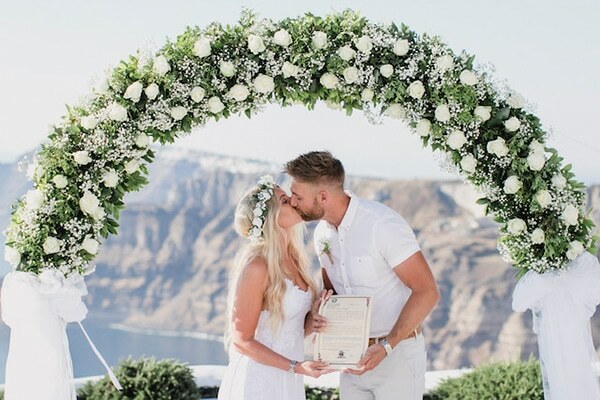 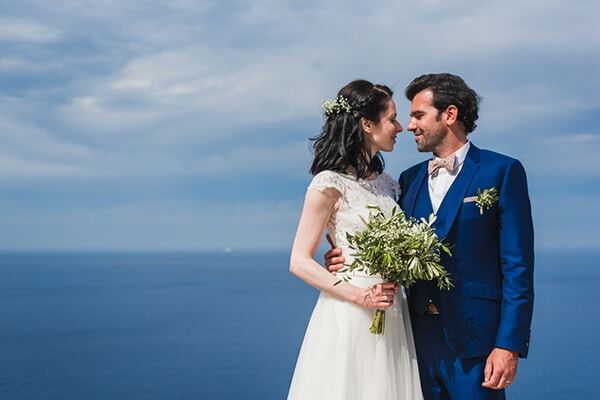 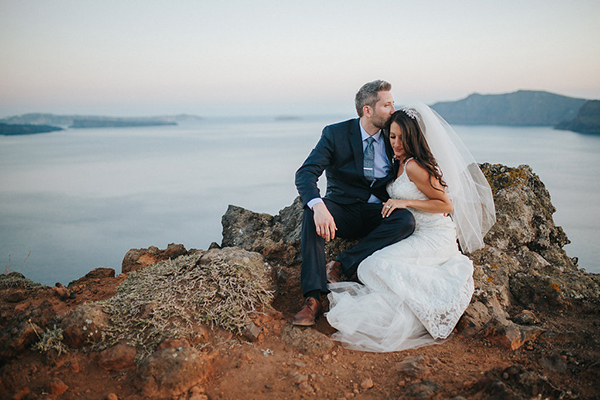 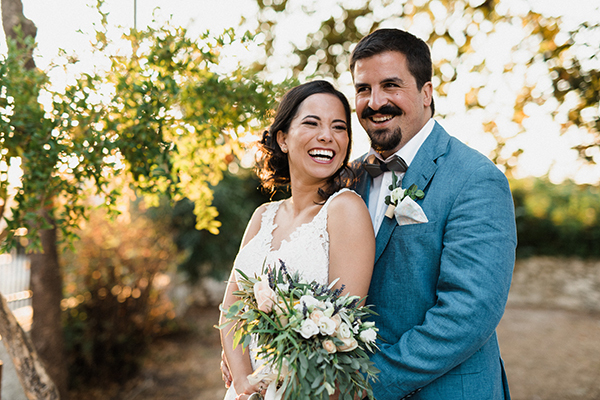 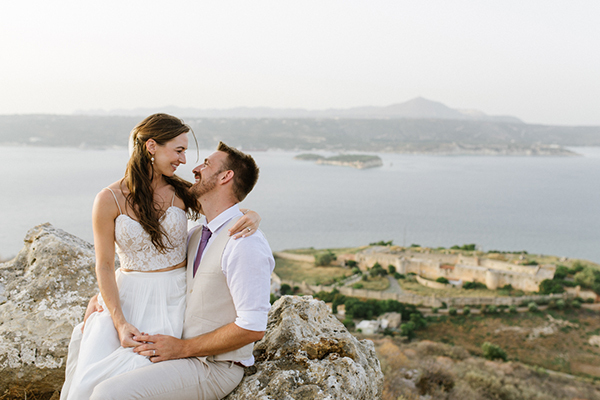 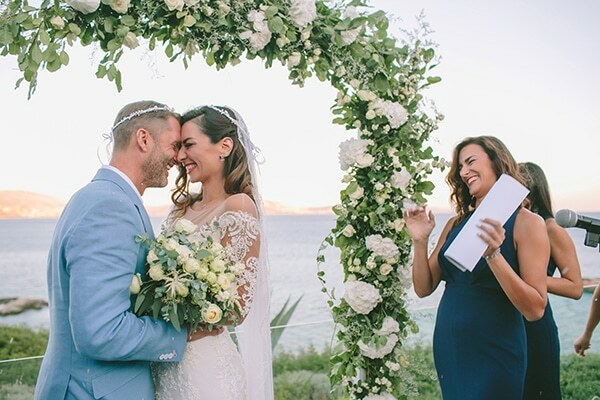 Imagine getting married to the love of your life on the most breathtaking locations: on a stunning Greek island with the most amazing backdrops, in a small chapel hidden in the Greek mountainside, in a vibrant Greek city. 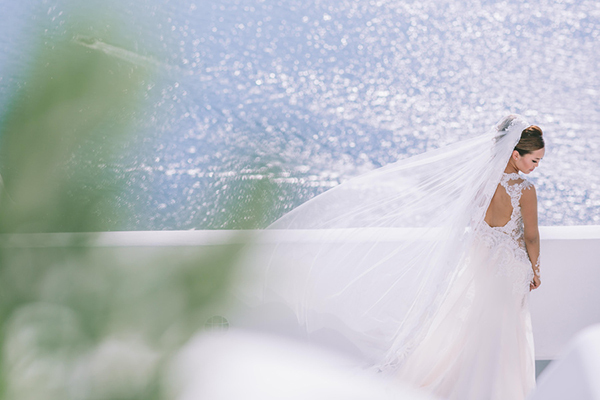 Fall in love with the wedding traditions in Greece and all those unique details that will make your wedding in Greece unforgettable! 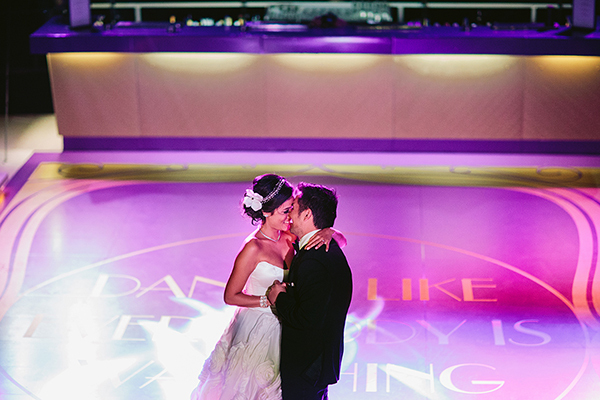 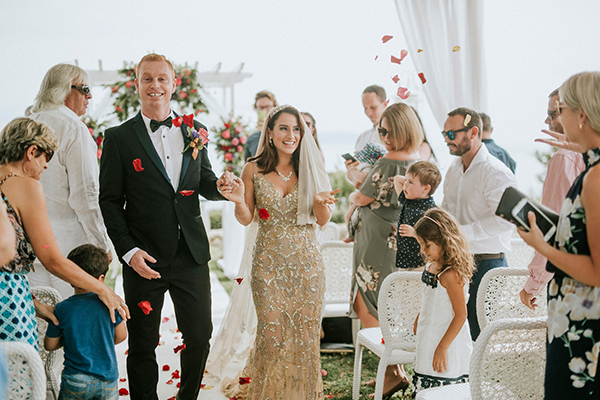 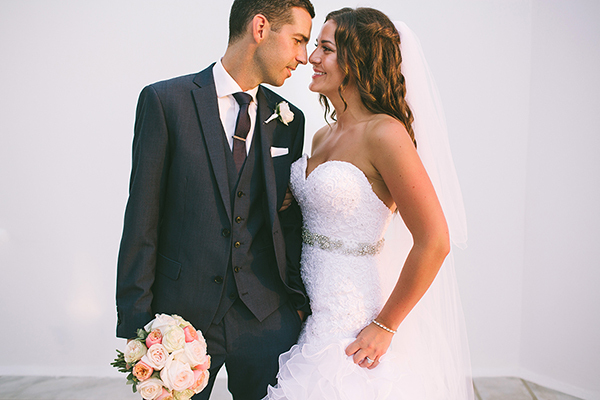 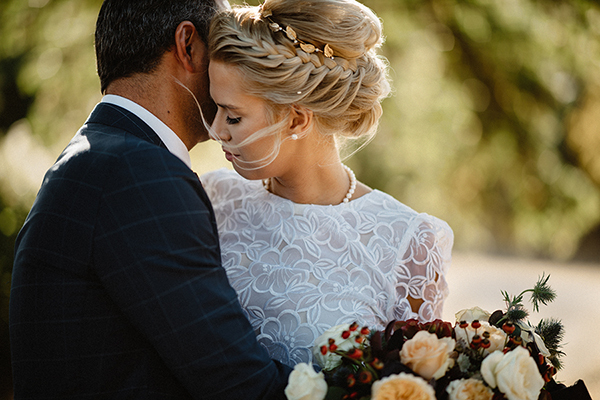 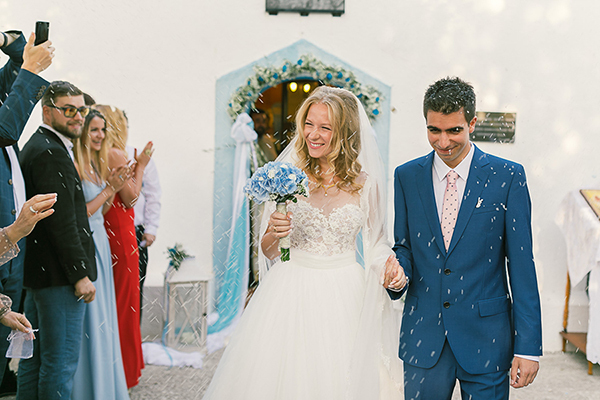 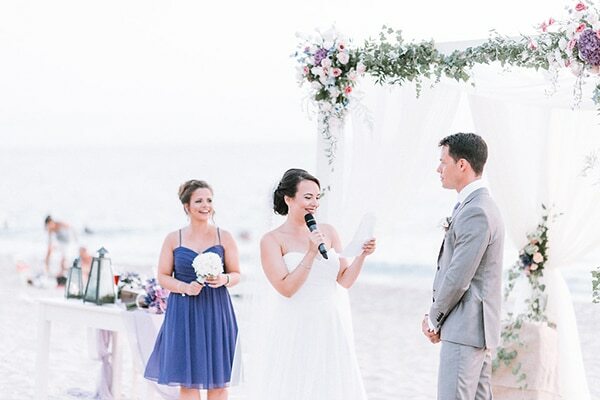 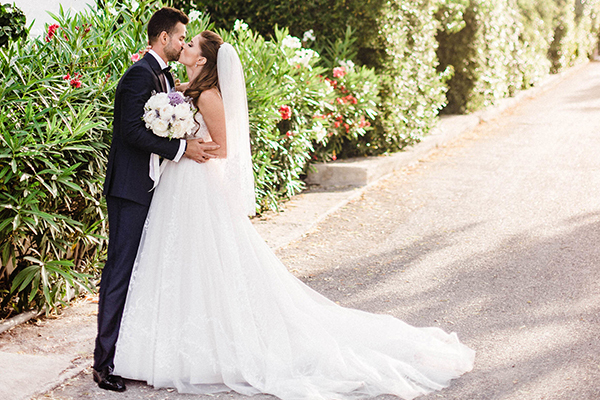 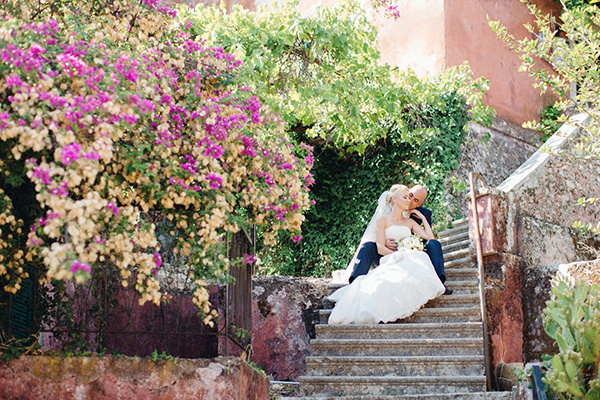 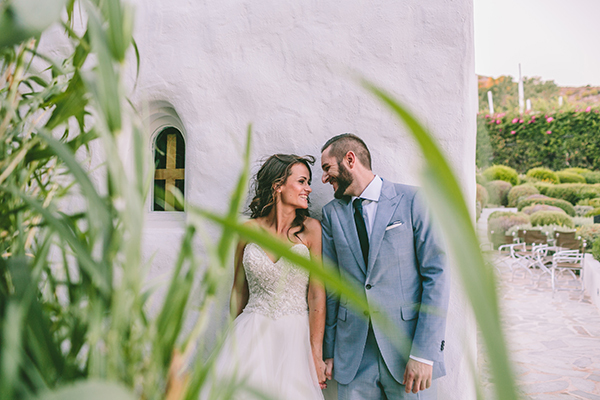 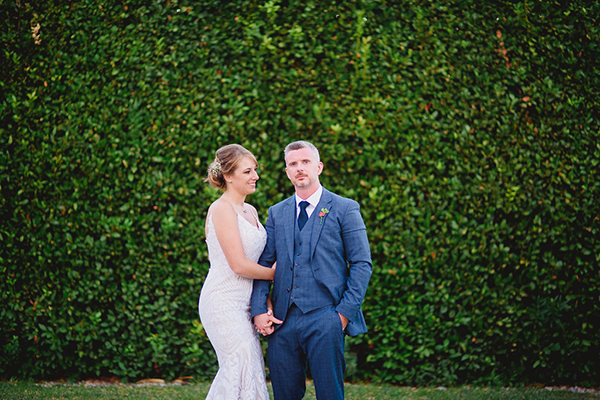 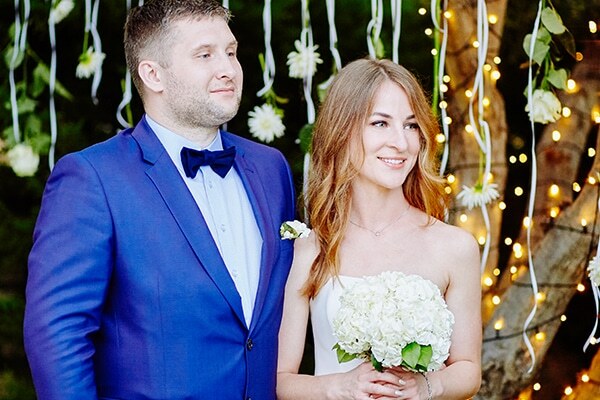 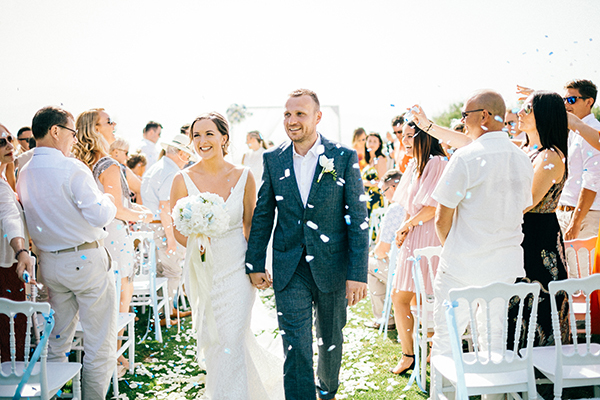 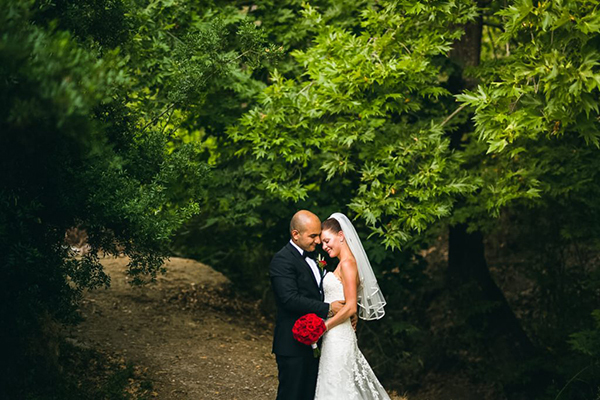 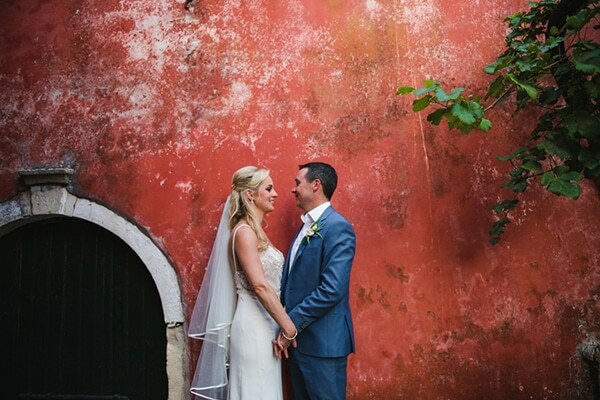 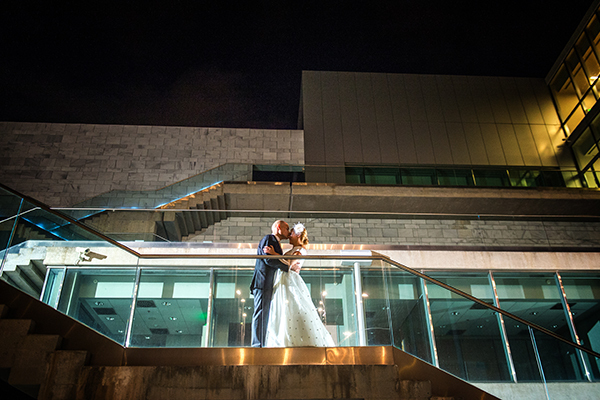 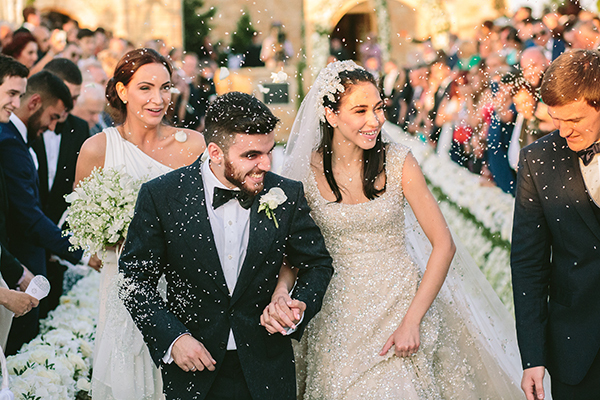 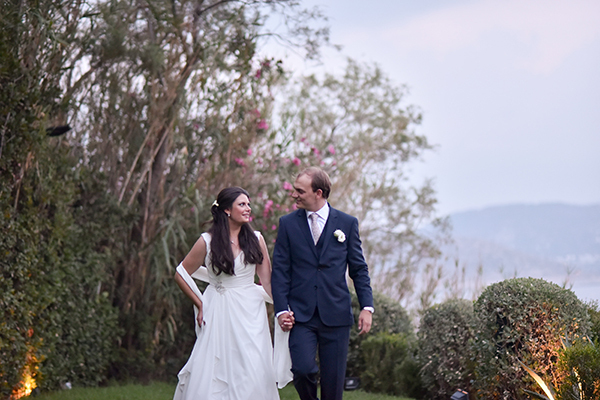 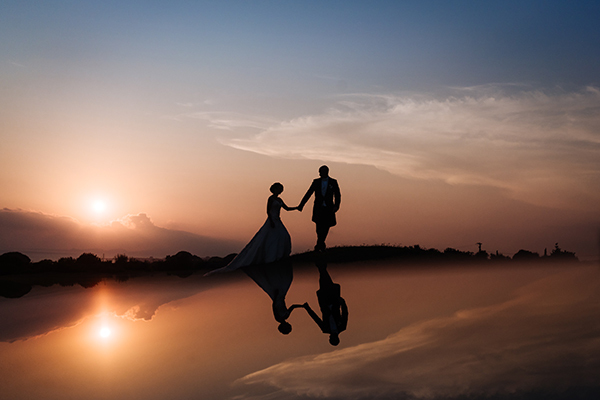 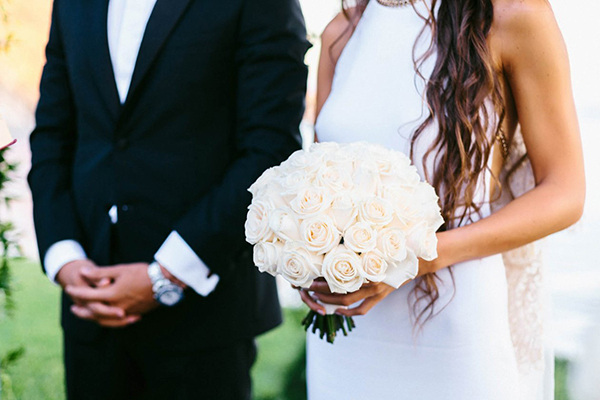 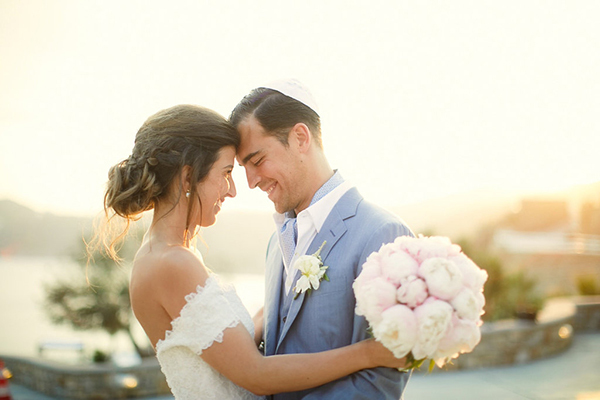 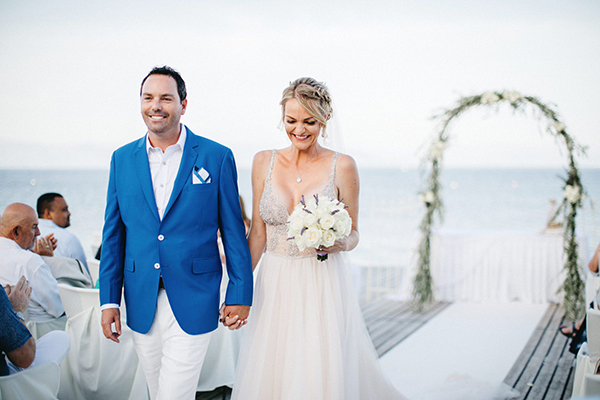 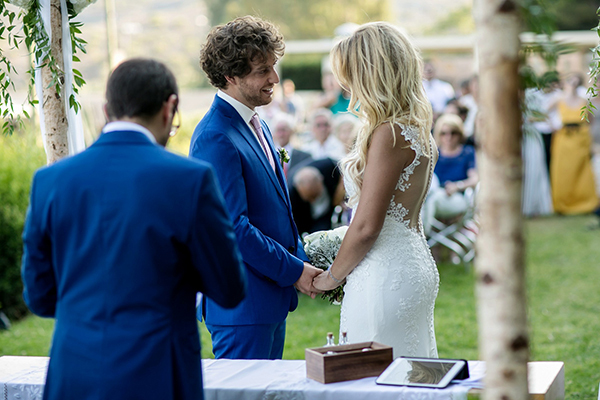 Today, we are sharing with you a wedding full of shine and glam that you will completely love! 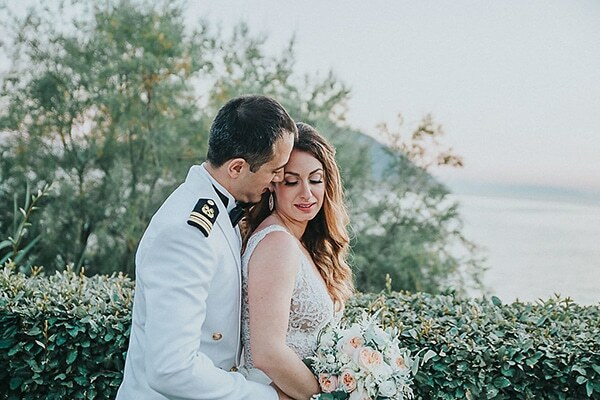 The wedding was decorated with lush floral arrangements in white, beige and pink hues, many candles and gold details that created a luxurious effect.